What kind of hypocrisy is this? Fun update! 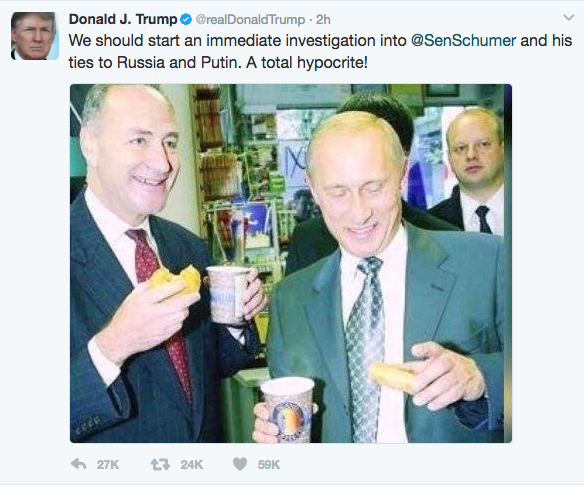 Number 45 just tweeted about the Senator Schumer meeting in 2003! Looks like he read the Allen B West article too. It could be just coincidence that the site published that today, and hours later we get a tweet about it. In 2015, 30 Senate democrats met with diplomats from Russia and China to discuss concerns over the Republican rejection of a limit on Iran’s nuclear program. 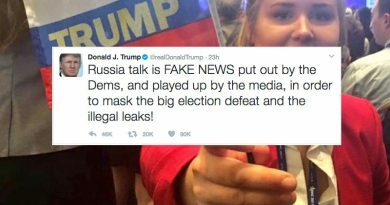 The Democrats were publicly meeting with the Russians and Chinese to keep the Republicans from blocking the deal. Almost every diplomat involved, as well as the democrats, were trying to stop the Republicans from rejecting the deal. Here is an NPR article that hilights 6 things that the deal entailed. An agreement was reached between Iran and the P5+1 (UN security council countries) on April 2, 2015. Ironically enough, the agreement is in the news again, as the EU is looking to tighten the implementation of the agreement. Then there are these articles, from Allen B West.com, and the Need To Know Network (which cites the Taipei Times as its source) that somehow tries to compare Senator Senator Charles Schumer public meeting with Vladimir Putin in 2003, when he visited New York. Public. Meeting. The Bottom Line: 30 Democratic Senators most definitely met with Russian diplomats. The meeting was public, well documented and resulted in successfully pushing through nuclear sanctions against Iran. 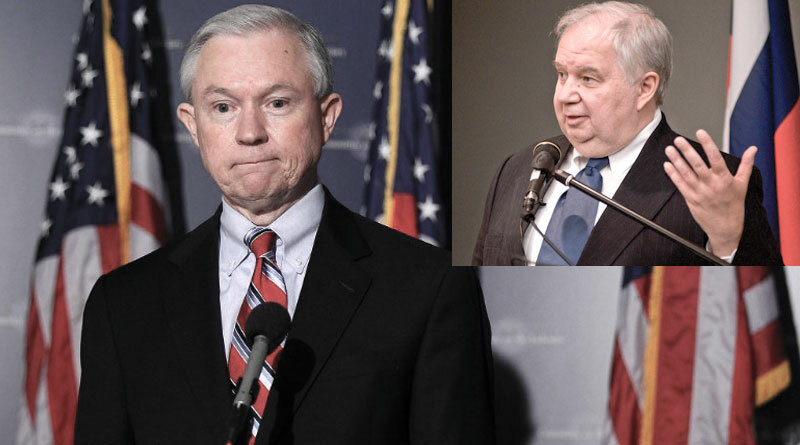 This is in great contrast to the current Russian involvement with Attorney General Jeff Sessions, who met in secret with Russian ambassador Sergey Kislyak, and then lied about these meeting during his confirmation hearing. 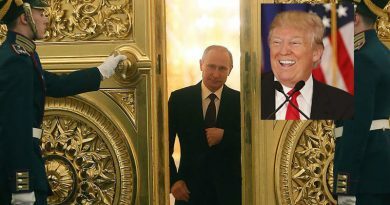 Additionally, former national security advisor Michael T. Flynn, resigned after it came to light that he also had undisclosed meeting with the Russian ambassador.